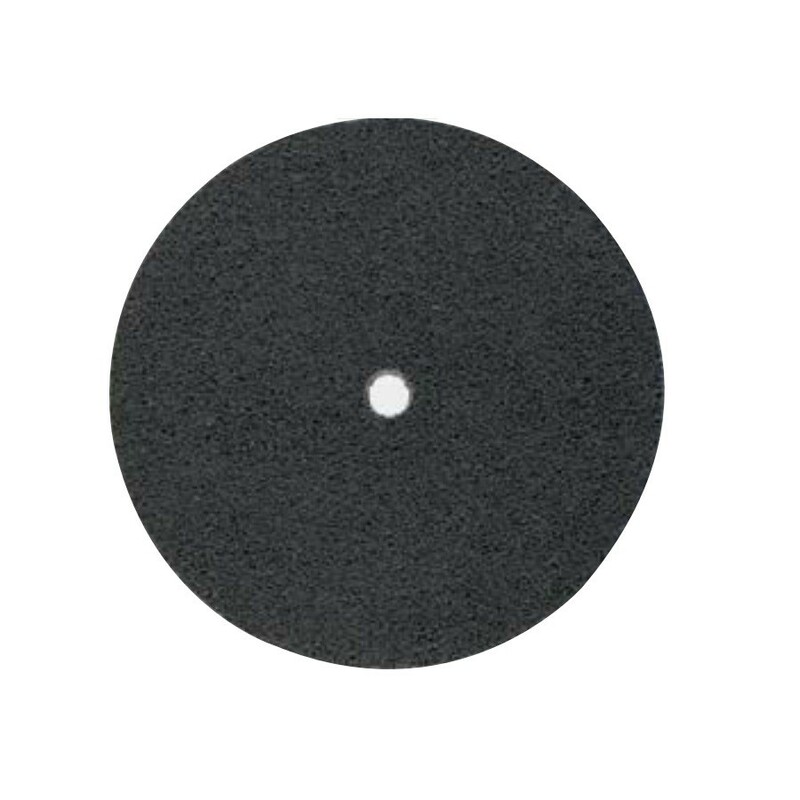 The Dynabrade 72891 DU 368H Unitised Disc, 50 mm Dia, 3 S FIN, 6mm thick, 6mm hole, 25/Pack is a Disc with a size of 50mm and a vacuum type of Non-Vacuum. The Dynabrade 72891 DU 368H Unitised Disc, 50 mm Dia, 3 S FIN, 6mm thick, 6mm hole, 25/Pack can be fitted to the category/categories and can be purchased directly from us. If you have any queries with regards to the Dynabrade 72891 DU 368H Unitised Disc, 50 mm Dia, 3 S FIN, 6mm thick, 6mm hole, 25/Pack please do not hesitate in contacting us on the number above, email or start a web chat.